Flickr revamped with a new lay­out. Bold, strong. Every­thing shouts loud­ness when you vis­it the site. I have been a Flickr Pro user since 2005, and I can prob­a­bly tell you the ins and outs of Flickr, and how to manip­u­late it. While I love the new inter­face, I also hate it. The code is just rub­bish, the site loads slug­gish­ly and a whoop­ing amount of RAM. Then there is the CEO Maris­sa May­er who bans telecom­mut­ing in Yahoo! just because she can build her own nurs­ery in her office. Well, I don’t work for Yahoo! 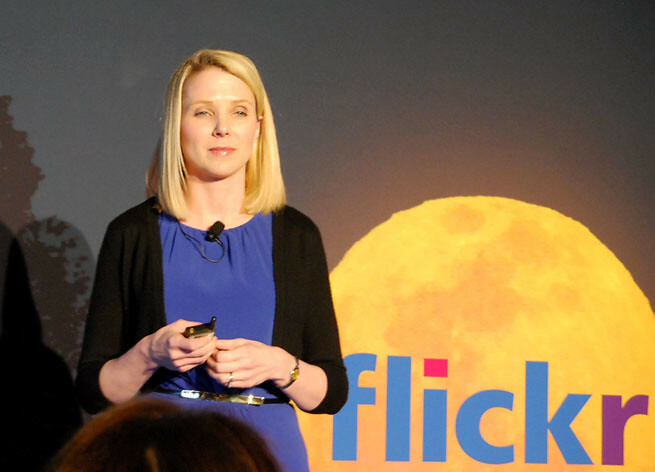 but her press state­ment giv­en dur­ing the announce­ment of Flickr’s redesign real­ly hit that but­ton. …there’s no such thing as Flickr Pro, because today, with cam­eras as per­va­sive as they are, there is no such thing real­ly as pro­fes­sion­al pho­tog­ra­phers, when there’s every­thing is pro­fes­sion­al pho­tog­ra­phers. Cer­tain­ly there is vary­ing lev­els of skills, but we didn’t want to have a Flickr Pro any­more, we want­ed every­one to have pro­fes­sion­al qual­i­ty pho­tos, space, and shar­ing. I am total­ly dis­gust­ed with your state­ment. The years of hard work, com­mit­ment, and ded­i­ca­tion I put into, are now con­sid­ered as passé because every­one owns a cam­era? What were you drink­ing before mak­ing that state­ment? In the ‘dog eat dog’ world of pho­tog­ra­phy, espe­cial­ly in Malaysia where every­one under­cuts every­one at any giv­en oppor­tu­ni­ty. I was brows­ing my archives and I stum­bled across this pho­to. 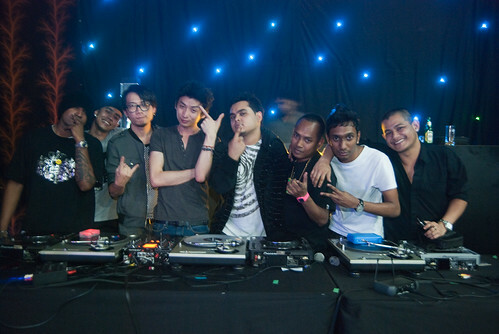 It was a group pho­to of a few DJs from dif­fer­ent ‘clans’ at the end of the night after a ‘bat­tle’. I was on stage, light­ing was min­i­mal when I took this pic­ture.